I hope you all had a wonderful Christmas! Mine was quiet but, we were just so blessed this year by friends and family it is amazing. I have been thinking about this for a while because this topic seems to come up a lot lately. In this day and age things are changing. It is now okay to have a child before marriage, even abort it. It is okay that people don't want to be the gender they are so they change it. Most kids have divorced parents in there life. Swearing is apparently really cool even in church. As far as I know, all of that is wrong. It is all sins. Just because so many people do it and say it is okay and right, it isn't right. God made rules and we can't just change them to please us. 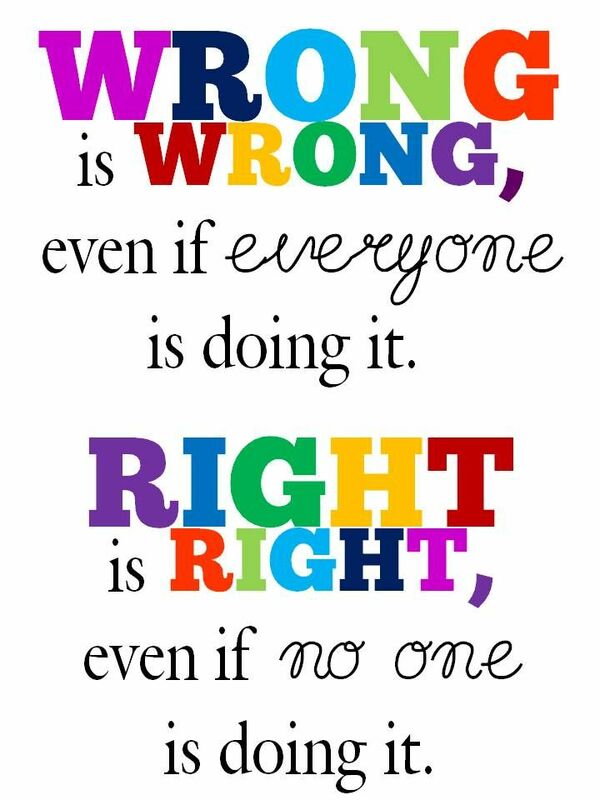 Right and wrong have never changed and never will. Humans are unperfect and they try to make themselves seem perfect or just cool. So don't listen to them, listen to God and God only. 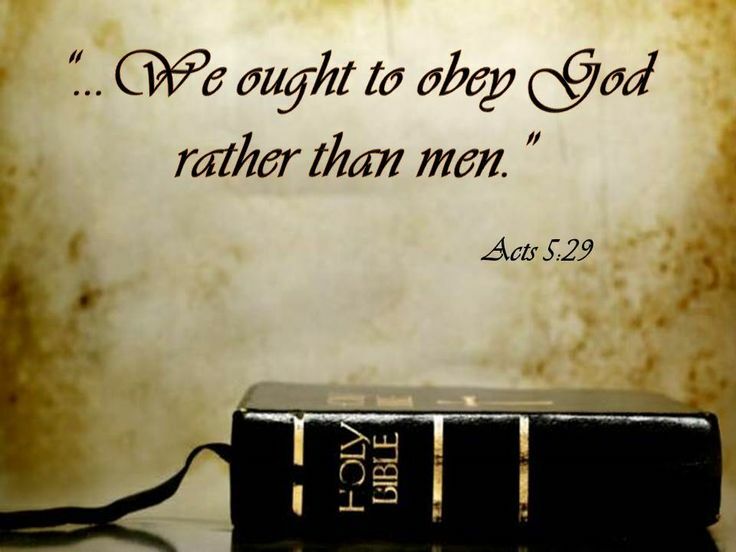 And always obey Him. This post isn't about hate, just that sin has always been wrong so don't start agreeing with it because it is now "cool". Yep, this is so true! It's kinda scary how completely different our world is now compared to, say a century ago. The kind of sin that's accepted and even seen as "right" is really shocking. This is a helpful reminder though, even when it comes to little things. It's easy to justify "little" sins, just because everyone else is doing them.